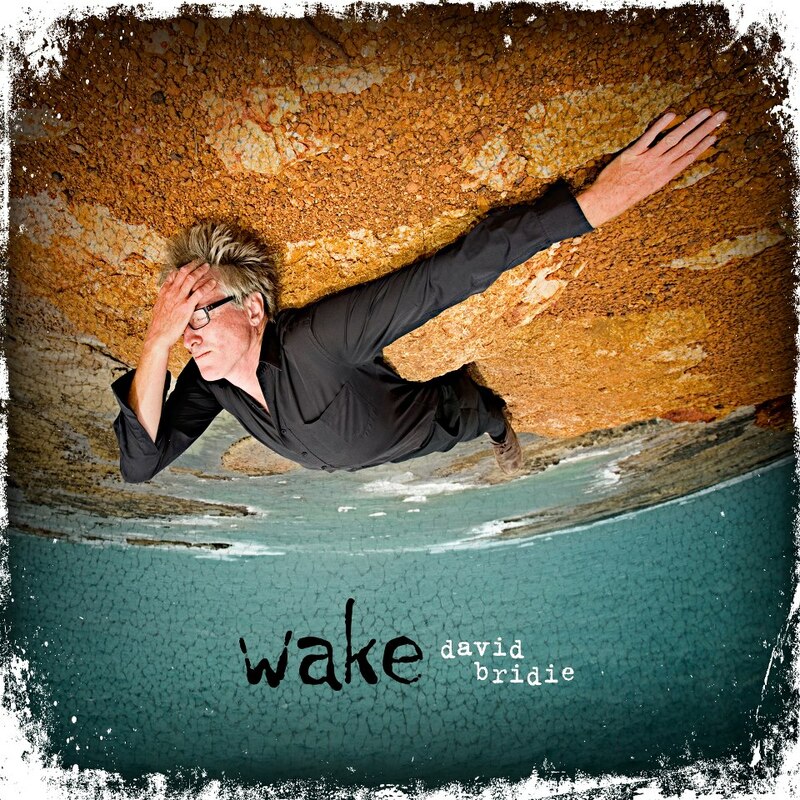 David Bridie's new album "Wake" is out now. I was lucky enough to contribute some synth/keyboards to a couple of tracks on this album. Check out David on the "Wake" tour in Australia, June through August.